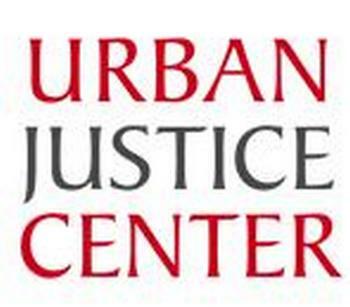 For 30 years, the Urban Justice Center has served New York City’s most vulnerable residents through a combination of direct legal service, systemic advocacy, community education and political organizing. We assist our clients on numerous levels, from one-on-one legal advice in soup kitchens, to helping individuals access housing and government assistance, to filing class action lawsuits to bring about systemic change. The UJC is composed of ten distinct Projects. The Projects are part of a unique organizational structure intended to foster creativity, excellence and ultimately meaningful results. The system requires the Project Directors to raise their own budgets in exchange for the freedom to direct and operate their Project as they see fit. The extraordinary level of autonomy has led to an unparalleled sense of ownership, translating to heightened motivation, risk taking, visionary thinking and general excellence. 123 William Street, 16th Fl.